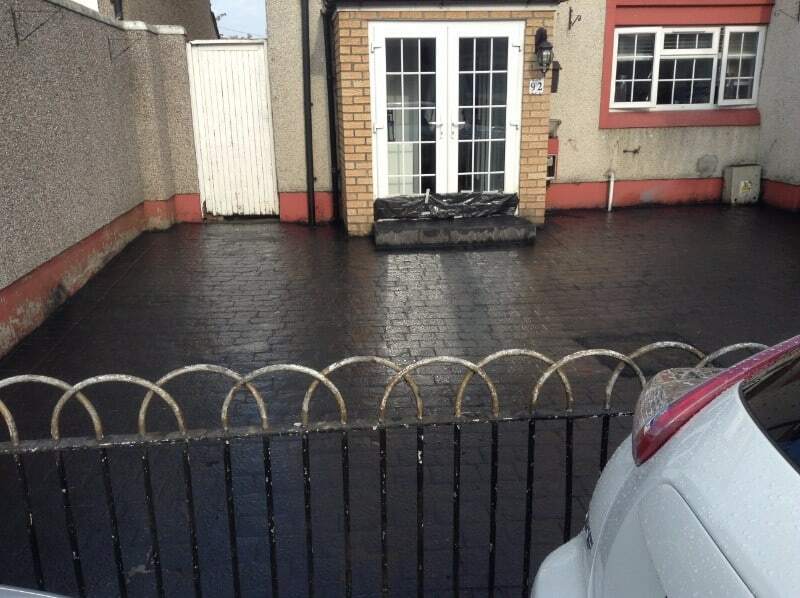 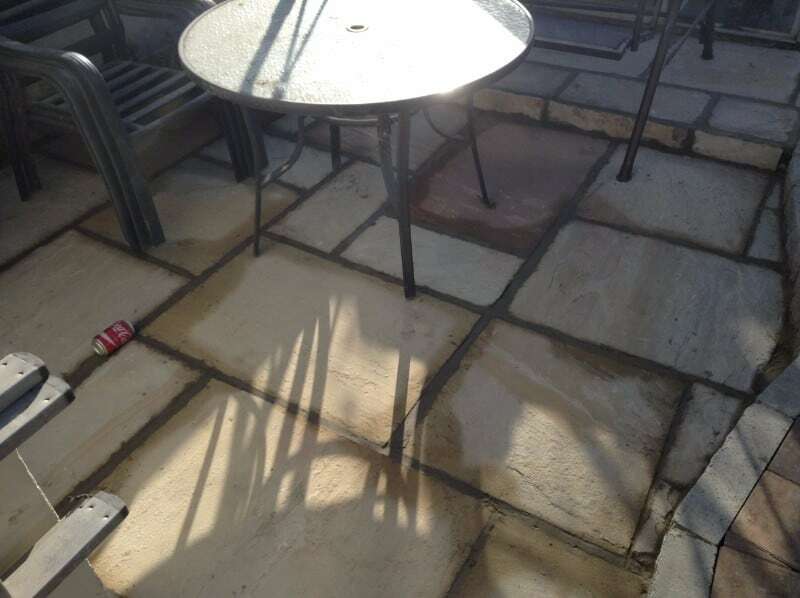 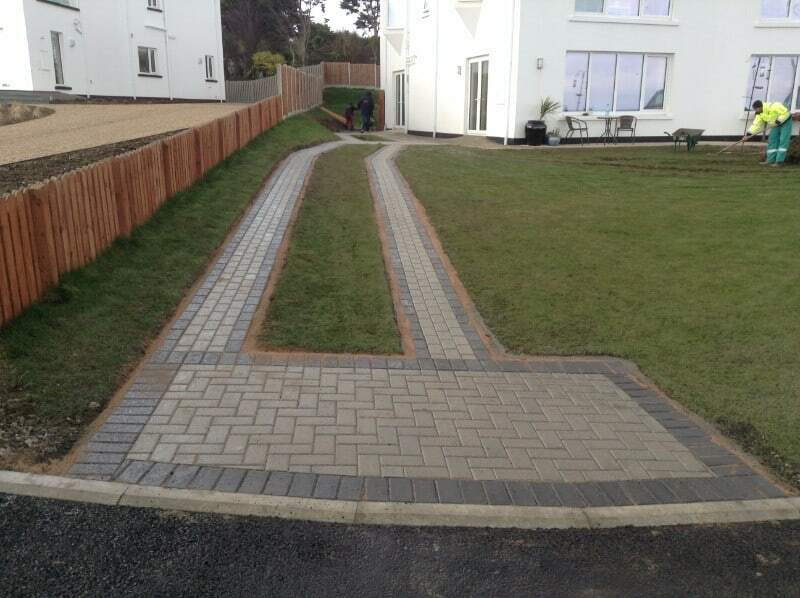 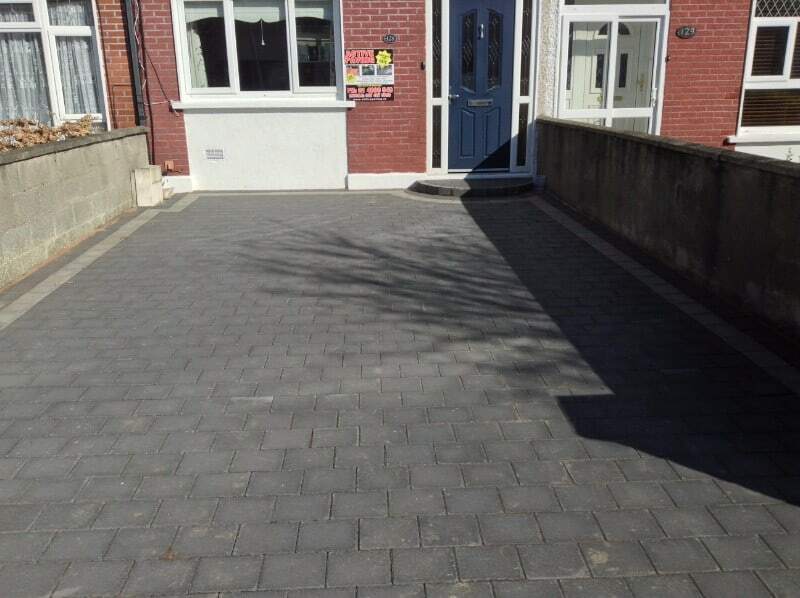 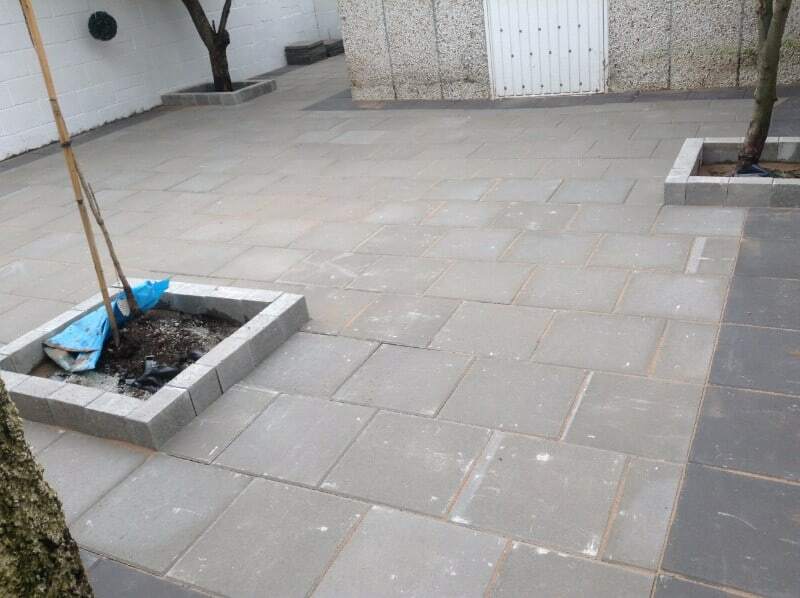 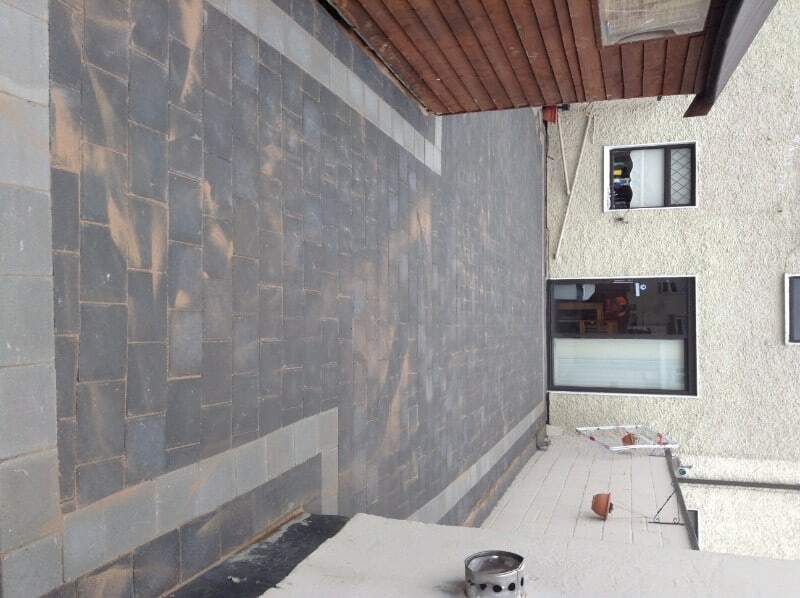 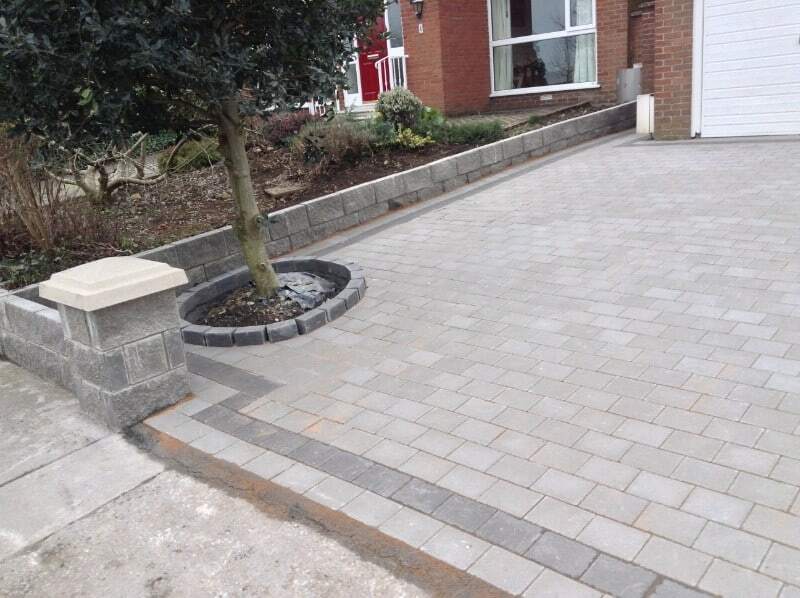 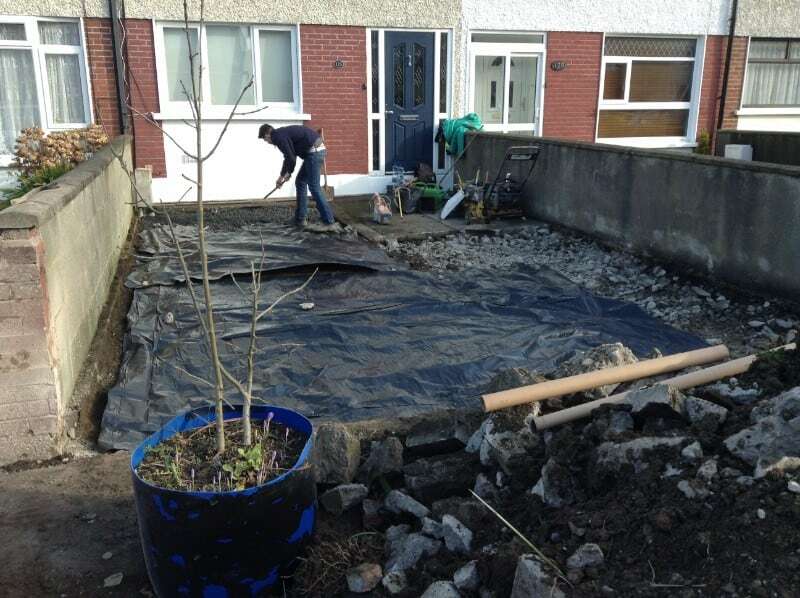 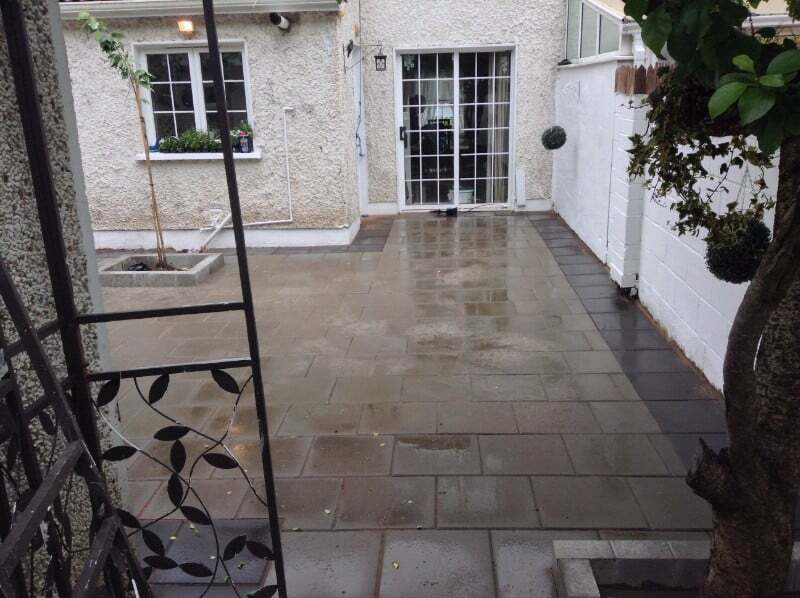 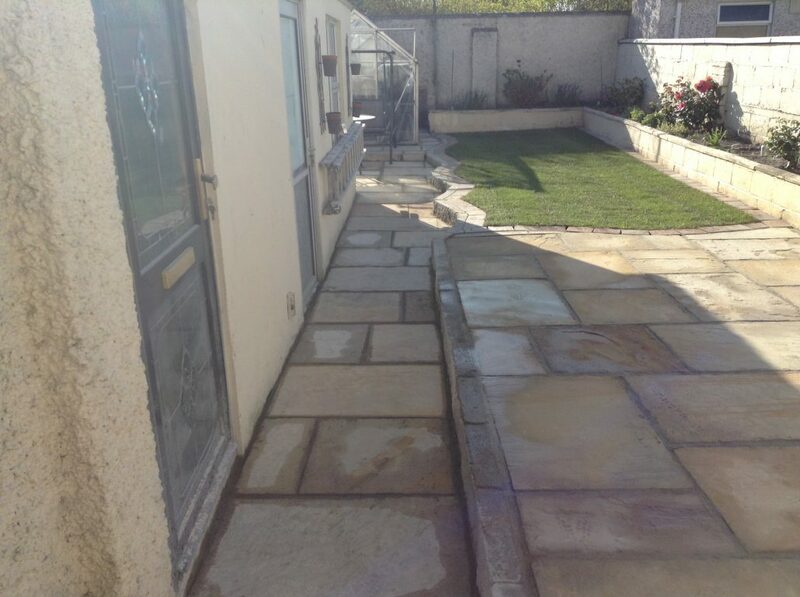 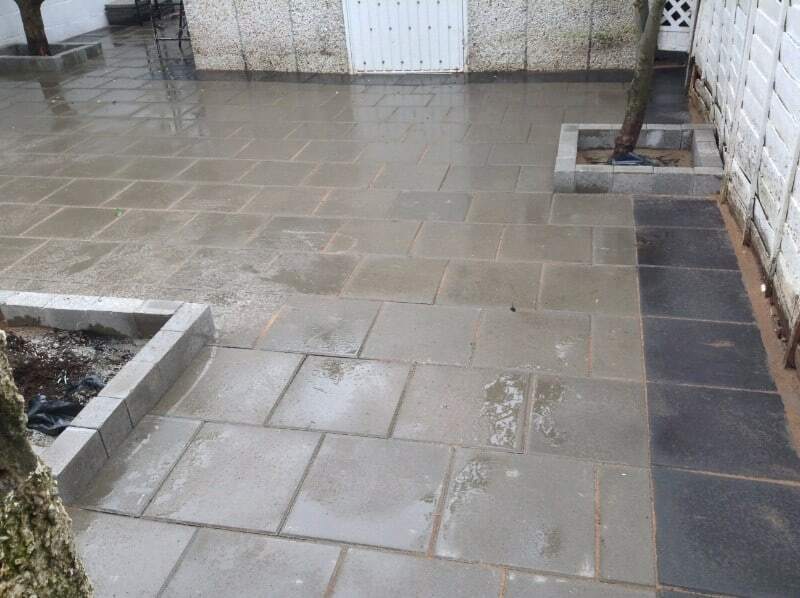 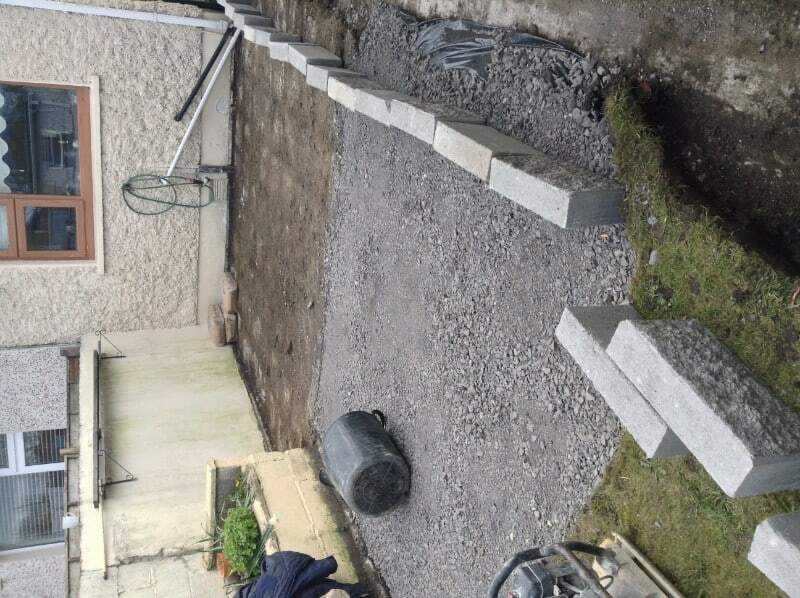 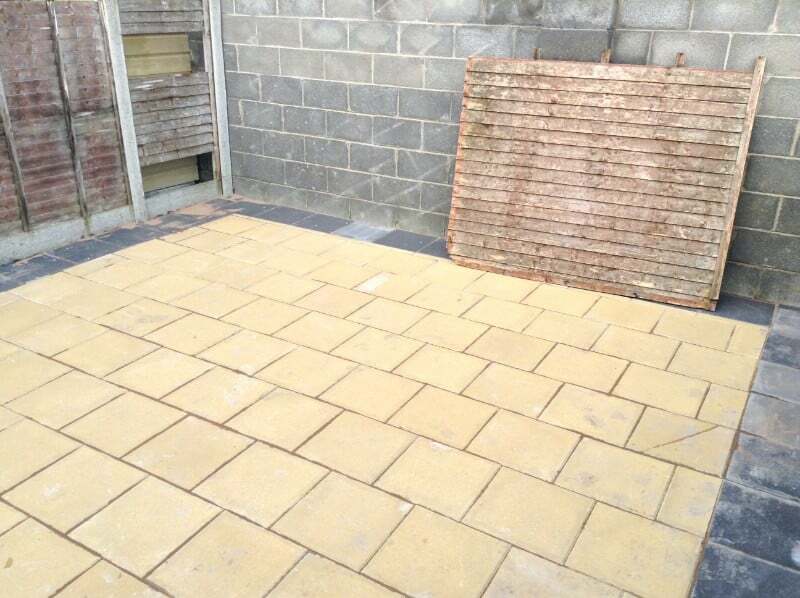 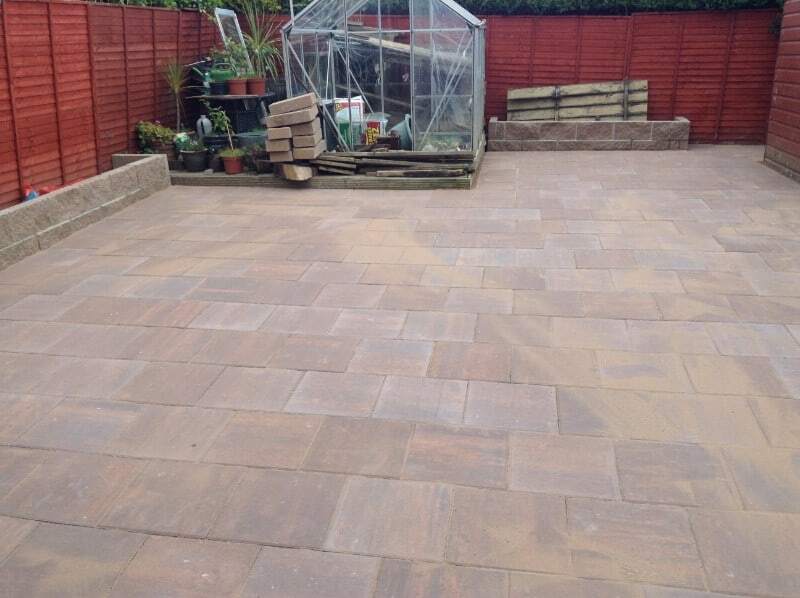 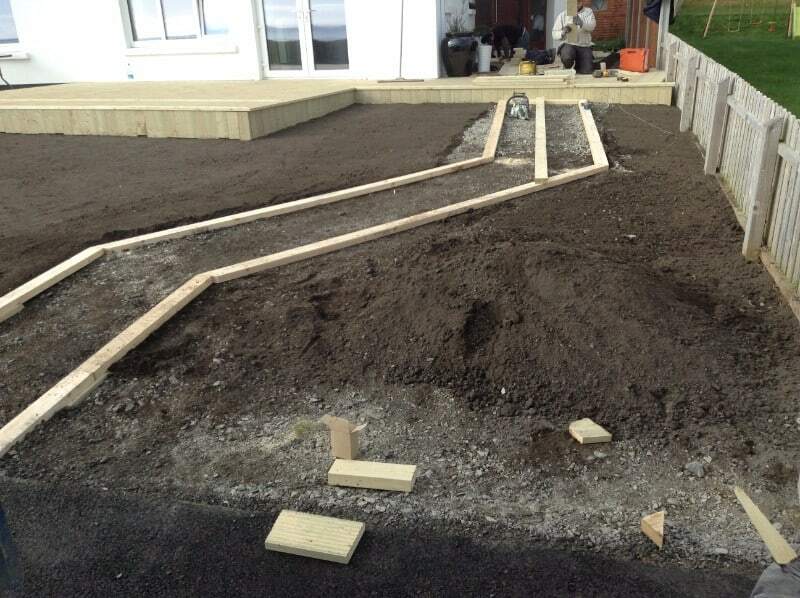 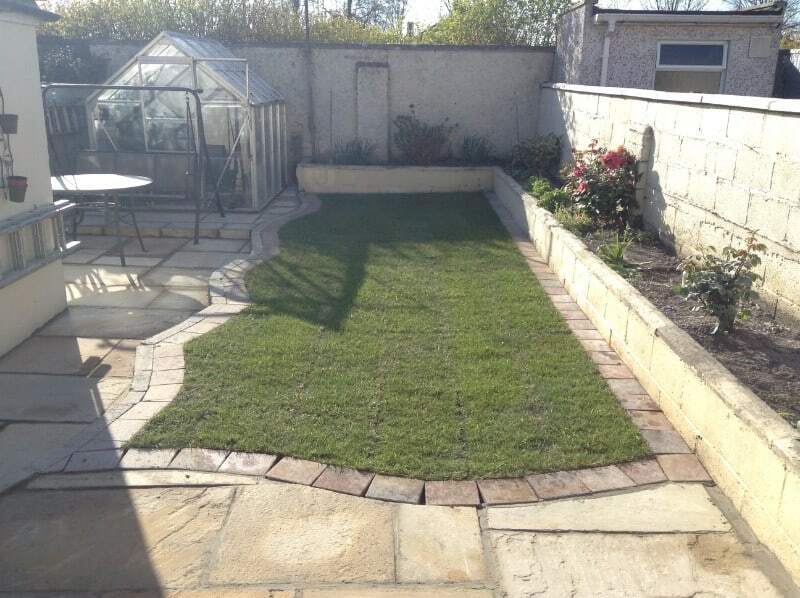 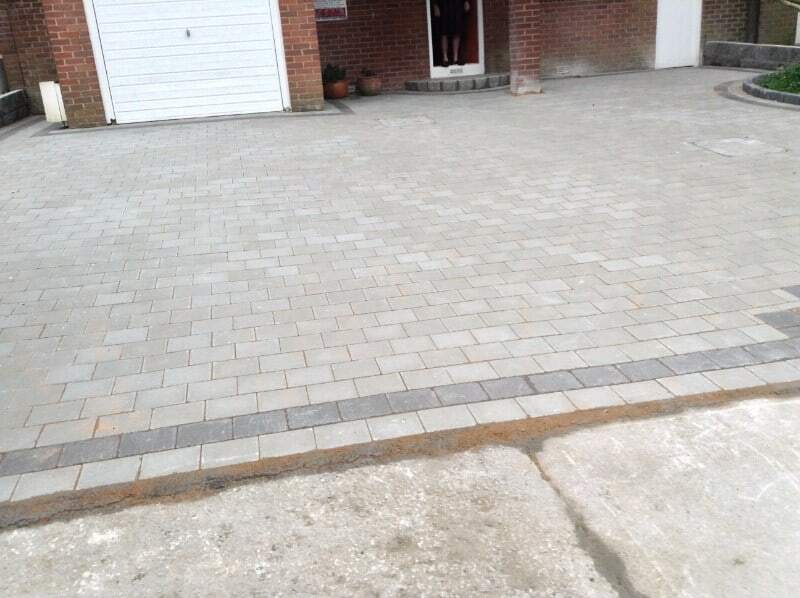 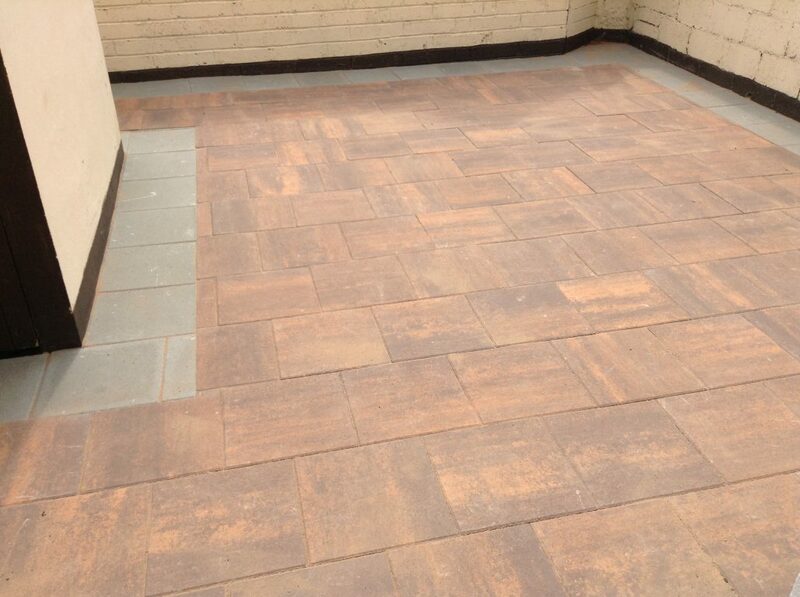 Paving Ideas Dublin: At Active Paving, our main concern is customer satisfaction. 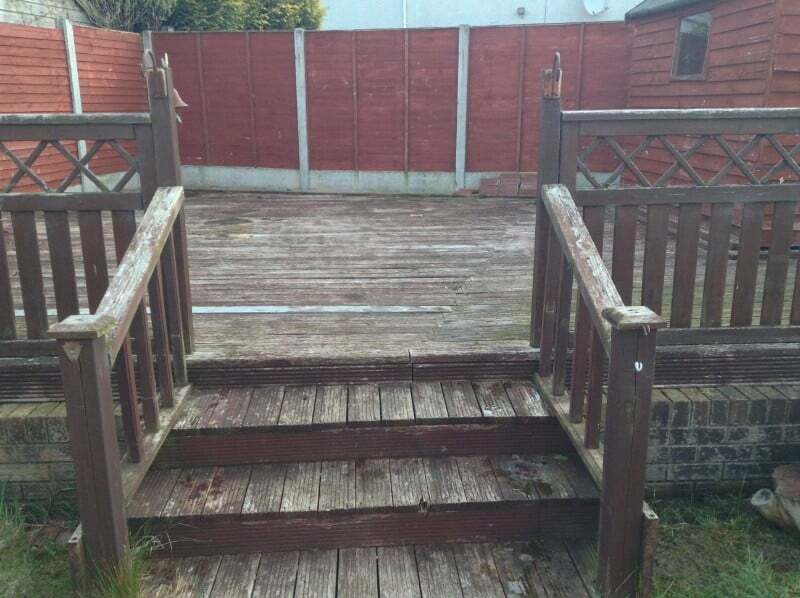 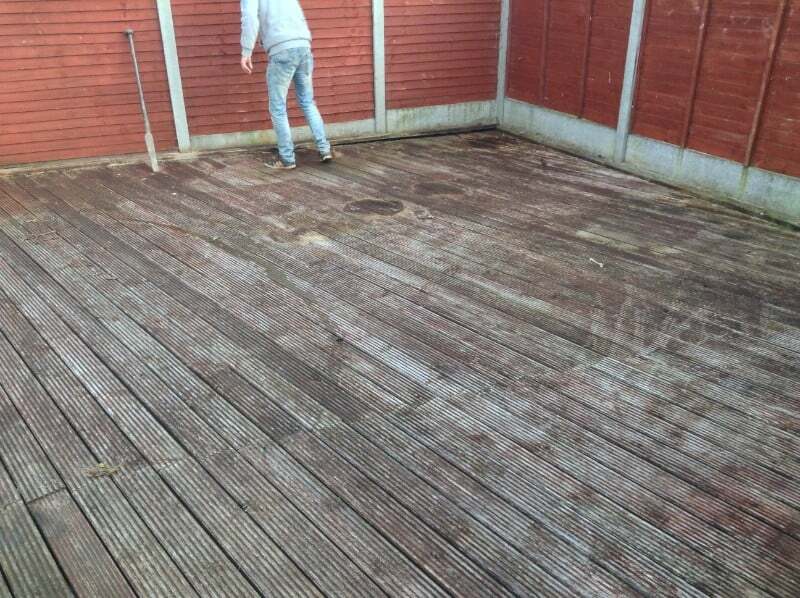 That’s why all our services come at exceptionally reasonable rates, We ensure that we always work in a professional yet friendly manner, with the personal touch to our work which means we firmly believe our customer service is first rate. 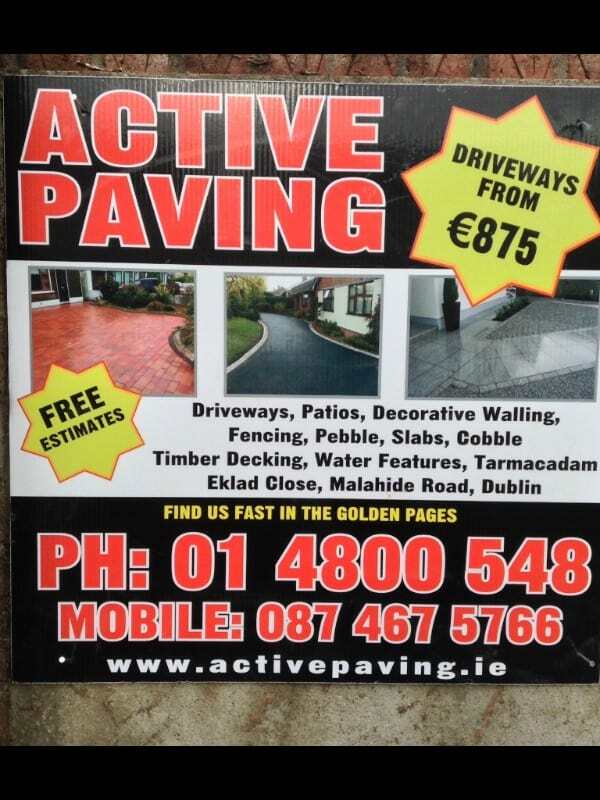 Get in touch by using the contact page.